Hey, look: It's the Jaybird Sportsband. It's a Bluetooth headset dontcha know? 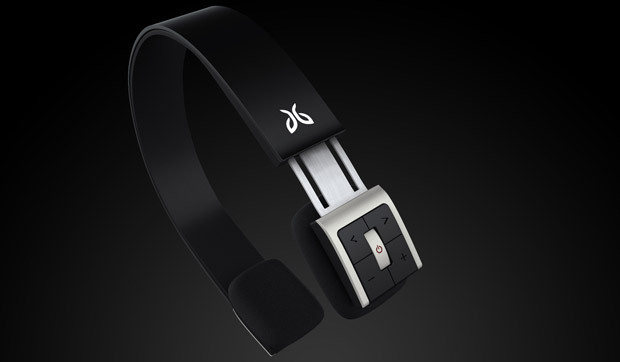 This snazzy Bluetooth headset comes to us by way of Jaybird, which specializes in all things Bluetooth. It’s called the Sportsband. Presumably it’s for sports enthusiasts. As you with eyes can see, the headset fits over your ears, with enough padding to cushion to protect your soft skin from the bony plastic. I am at a loss as to how else describe to describe a pair of Bluetooth headphones on the cusp of 2010. Let’s assume it works as advertised and go about our business. Oh, it’s $89 and available now.